“I don’t believe in the Republican party or the Democratic party. 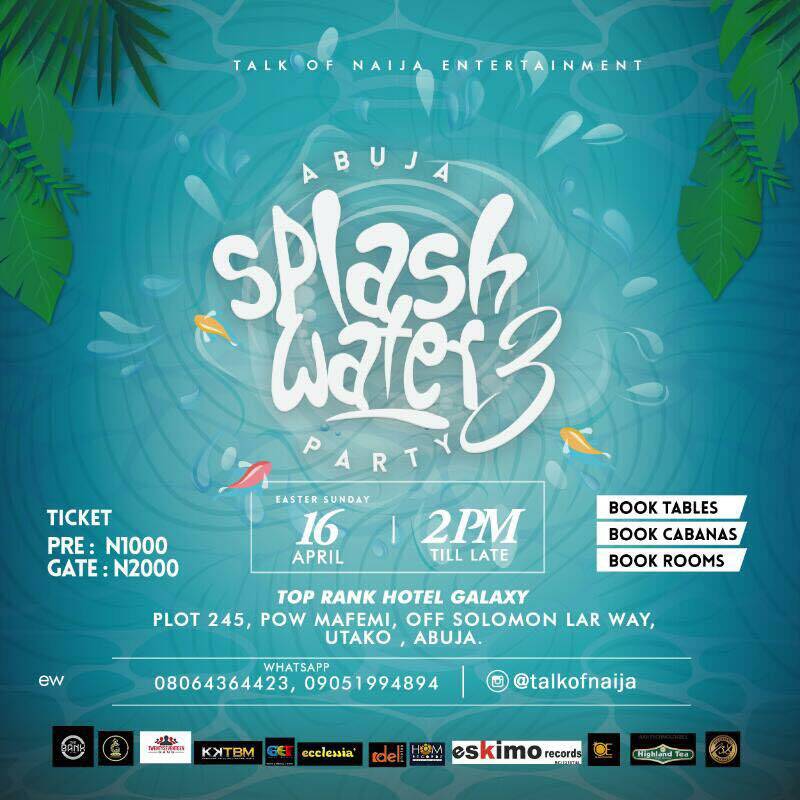 BASED ON LOGISTICS I just believe in Abuja Splash Water Party 3"
VENUE: D SITT OUT pool bar @ TOP RANK HOTELS GALAXY UTAKO. 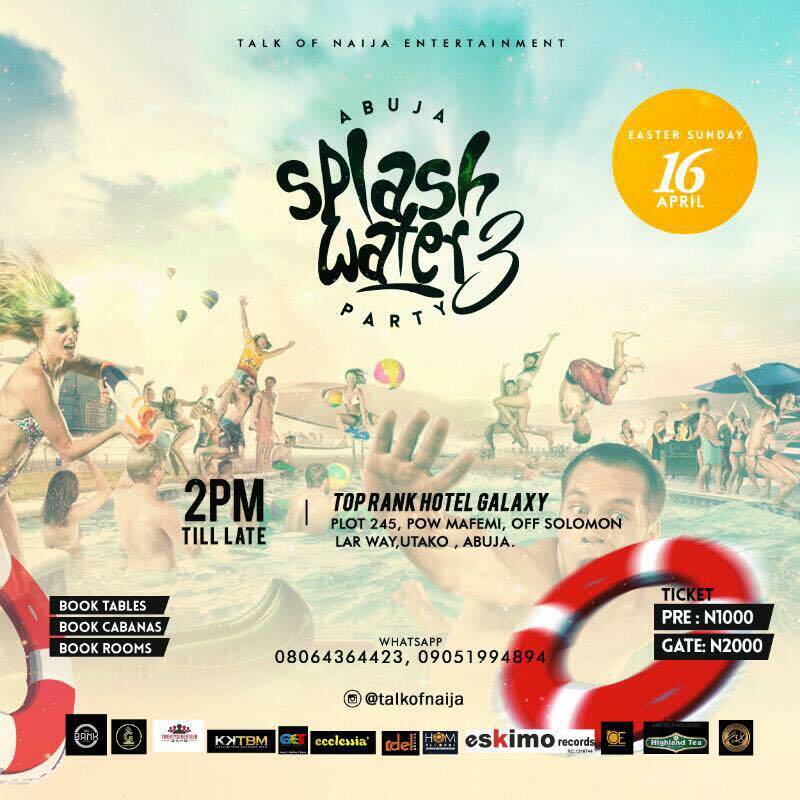 ,ABUJA.